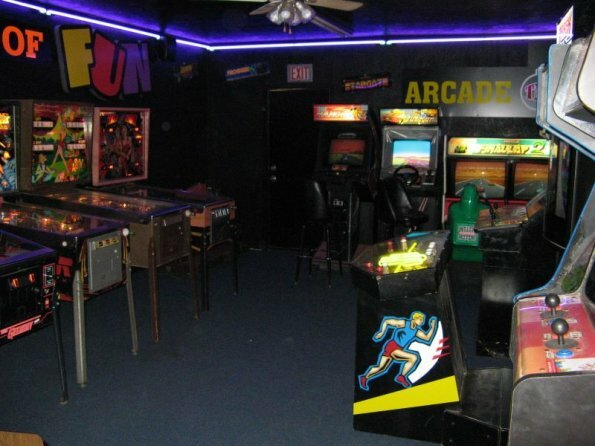 A moment of silence, please, for an arcade you didn’t play at. 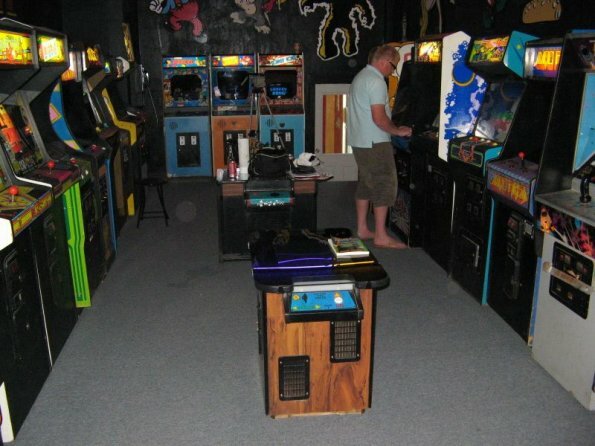 There are, as I’m sure you might guess, lots of private arcades out there, ranging from just a few games in the basement up to full-blown professional-level places that could rival anything anybody has played in. Some of them open for friends, or the public, or just keep the games to themselves. There was one, which I didn’t have a chance to visit, which opened to charities and programs as well as friends and family. It was quite impressive. A few days ago, it burned completely to the ground. These things do happen – crossed wires, unexpected lightning, any of a number of things lead to house fires. The cause of this one had not been determined by the time I put this up, but it does not look suspicious. But all these videogames are basically gone. Nobody was hurt, luckily. But they’ve lost a great place. 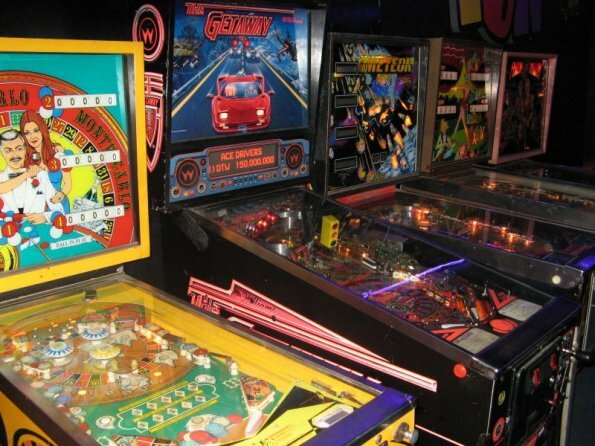 I mostly mention this event to give a moment of attention to how collecting isn’t forever, and how what we have today could be gone tomorrow; these machines are just machines, of course, and it is good no lives were lost, but memories of them may be all we have as time goes on. Rob O’Hara has written a much more complete entry on this subject here.